Following the death of her husband—former Senator John McCain—Cindy McCain purchased a Phoenix mansion for $2.28 million. 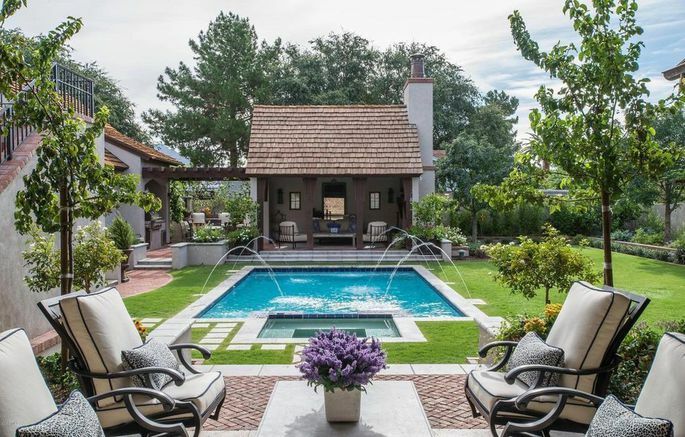 First listed for $2.65 million in May, McCain picked up the European-style mansion at a reduced price. Stretching to 5,000 square feet, the five-bedroom, five-bath residence was built in 2013 and stands out with soaring peaks. The luxurious home features a variety of gathering spaces, including formal and casual dining spaces, a living room, and a family room with a game area. Accents like hardwood floors, beamed ceilings, and French doors add to the classic European elegance inside. The exterior includes spacious patio areas and a large yard. There is also an outdoor kitchen, dining space, and a swimming pool with a cabana.